April 18, 2019 — Downtown Bellevue neighborhood in Bellevue, Washington. We found 36 active real estate listings as of today. The homes we found were built in 1961. Contact Rob Condiotty with questions about buying and selling in Downtown Bellevue. 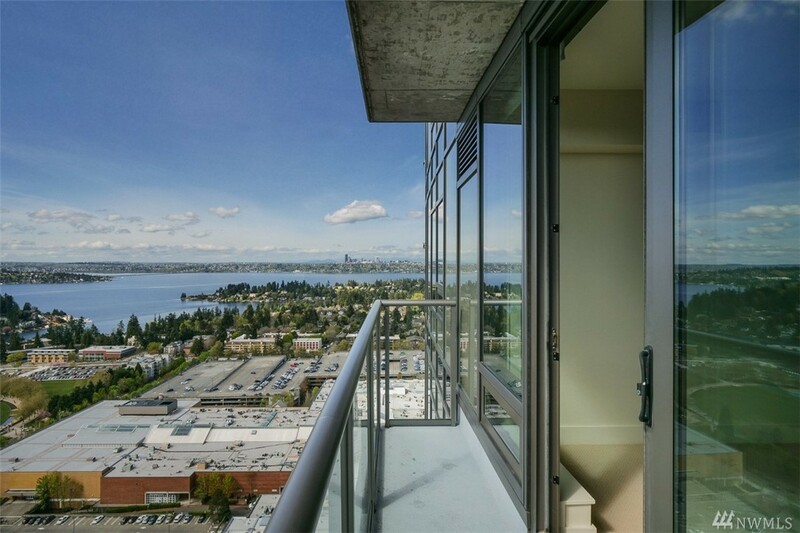 3 bedroom, 1,300 sqft condo unit p5 in Downtown Bellevue for sale, $446 per finished sqft. 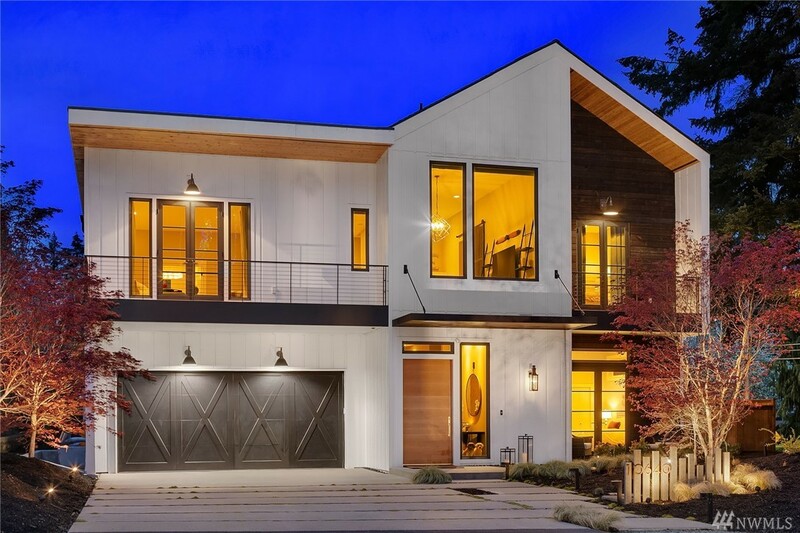 5 bedroom, 4,435 sqft home in Downtown Bellevue for sale, $785 per finished sqft. 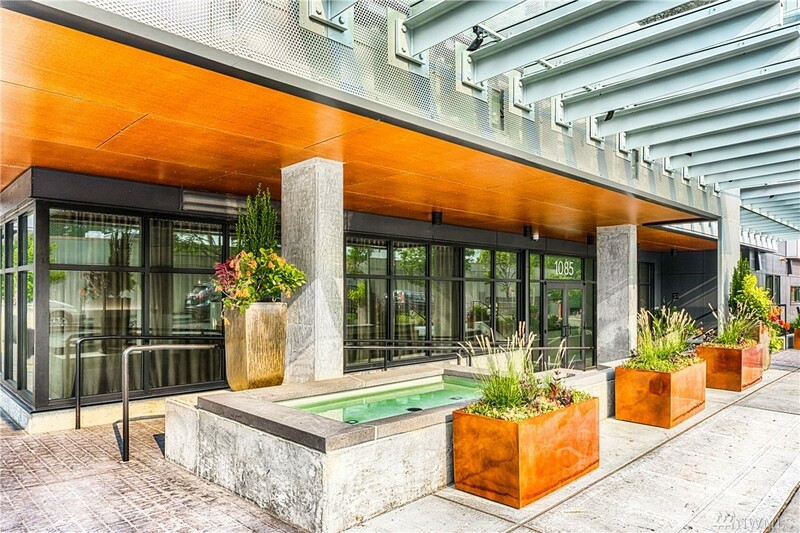 3 bedroom, 1,300 sqft condo unit h-8 in Downtown Bellevue, was listed at $578,000, $445 per finished sqft. NWMLS #1433757, John L. Scott - KMS Kent. 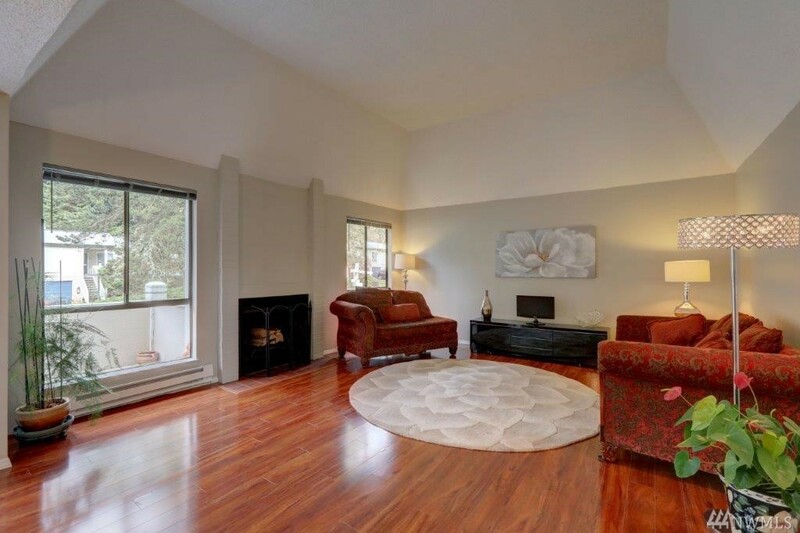 3 bedroom, 2,320 sqft home in Downtown Bellevue for sale, $722 per finished sqft. 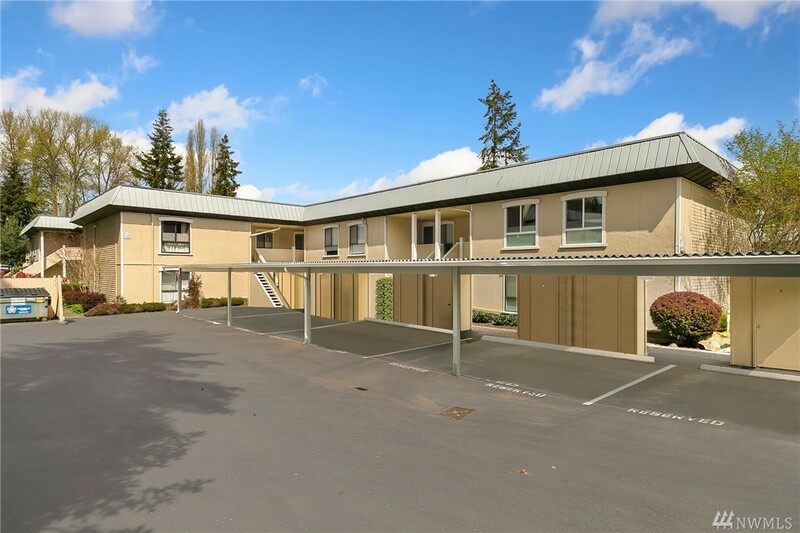 NWMLS #1441344, Realogics Sotheby's Int'l Rlty. 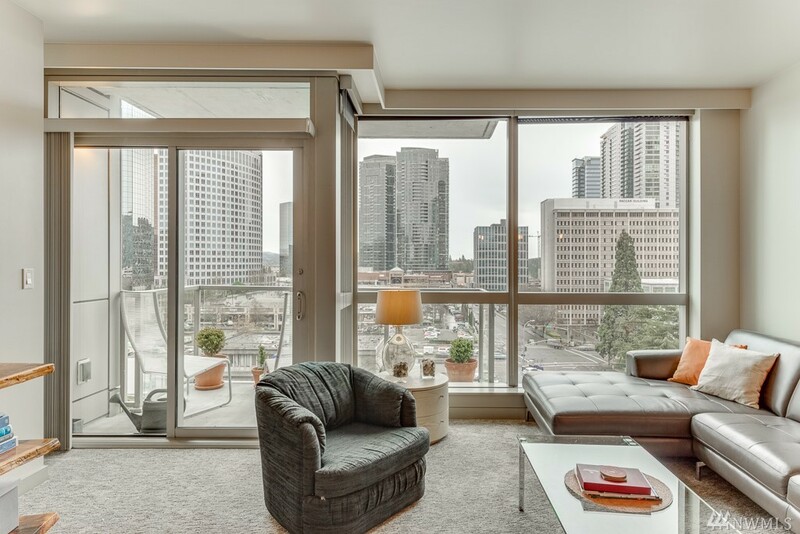 1 bedroom, 667 sqft condo unit 901 at Washington Square Towers in Downtown Bellevue, was listed at $625,000, $937 per finished sqft. I'm interested in seeing and potentially buying in Downtown Bellevue, now what? 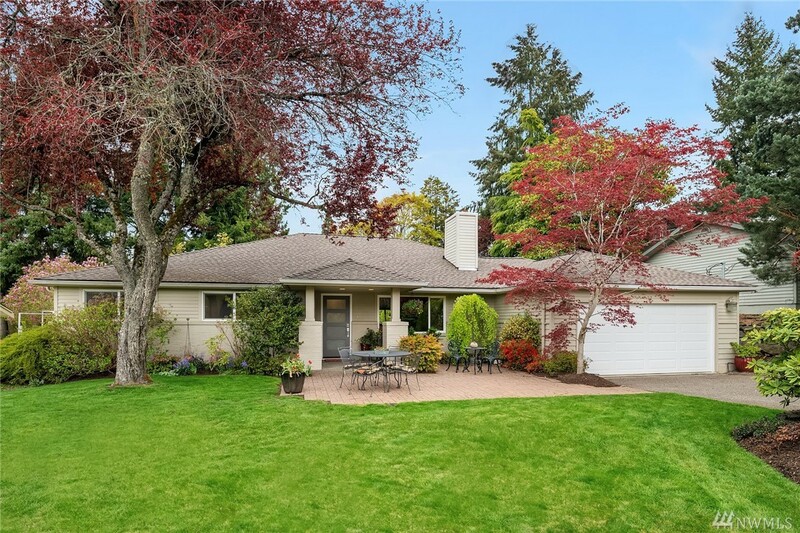 Are there more homes for sale in Downtown Bellevue than shown on this page? Where does Landcast get information about Downtown Bellevue real estate?